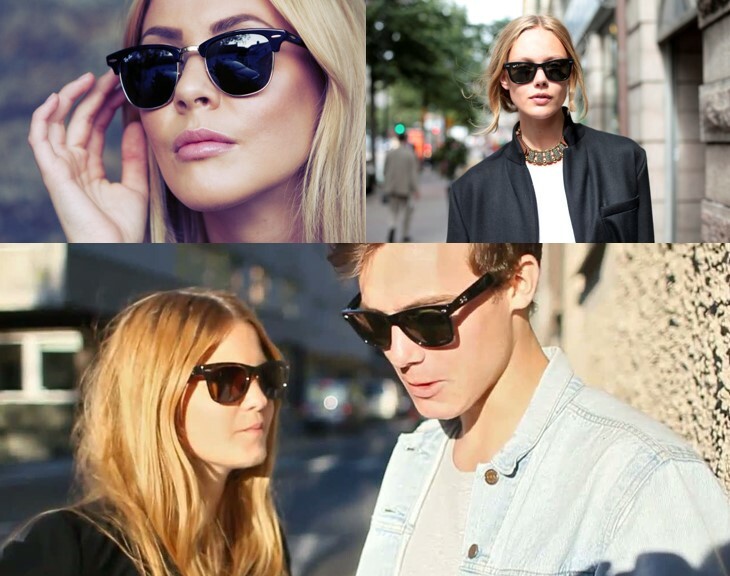 We are happy to announce our new Unineed Daily Promotions! 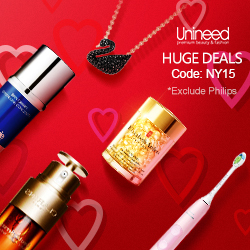 Our new banners for Unineed.com Valentine’s Day are also available on Awin account. 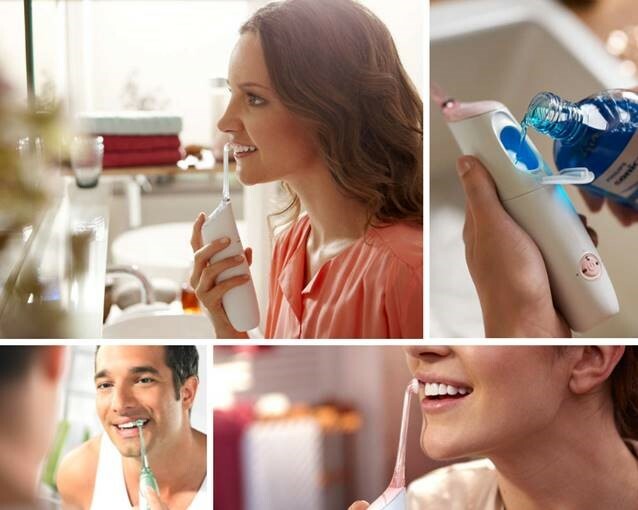 Luxury skincare Omorovicza and inconic Ray-Ban Eyewear with 17% OFF code, Great Sales in Winter Shop 22%OFF on Moschino, Glencroft, Hortons and Pampeano as well as the lowest price on the market for Philips Sonicare HX8432/12 AirFloss Pro with Mouthwash - Pink. Brand info and products: In 2006, Omorovicza Cosmetics was officially launched with a store opening in Budapest and we have been producing award-winning skincare ever since. 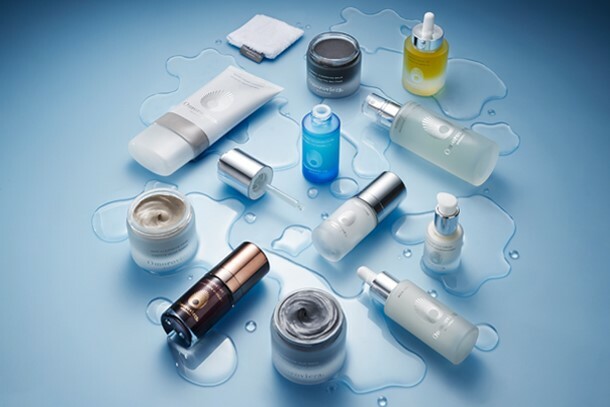 Today the Omorovicza skincare range contains almost fifty products comprising four collections. Much more than a deep-cleansing facial treatment, this calcium and magnesium-rich mask clears congested pores and brightens tone as it draws out impurities. Moor mud purifies the skin without leaving it taut. A detoxifying face mask that draws out impurities from deep in the skin to reveal clearer, younger looking skin. MOSCHINO is an Italian luxury fashion house, specialising in leather accessories, shoes, luggage and fragrances. 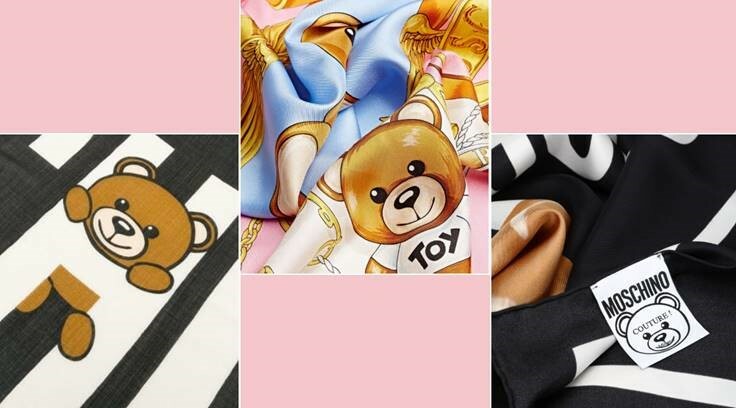 High-quality wool-viscose blend scarfs and foulards is decorated with the iconic Moschino Teddy Bear. Inspired by the traditional leathercraft of South America, Pampeano offers a selection of luxury leather pieces hand-crafted by local artisans. HORTONS ENGLAND - Based in Oxford, Hortons England is a traditional British brand renowned for its leather goods as well as its brightly coloured knitwear, including socks, hats, scarves and more. 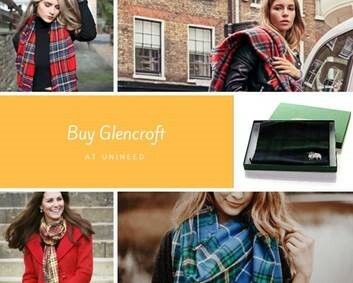 GLENCROFT - Established in 1987, Glencroft is a traditional British brand offering a range of classic countrywear made from natural materials such as sheepskin, British wool and Harris Tweed. Their philosophy is to create premium, traditional designs from high-quality fabrics that are timeless and long-lasting.